Star Trek Online celebrates First Contact Day with a special event running from April 5th, 10 AM PST to April 9th, 10 AM PST. 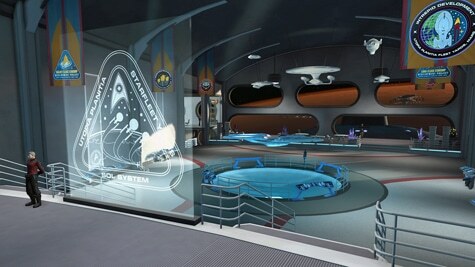 During this event, you’ll be able to visit one of the Advanced Starship Design Bureau research facilities at Utopia Planitia, in orbit over Mars. While there, have a chat with some of the bridge officers of the Enterprise-F, which is home for a bit of testing and system recalibration. After you meet the crew, pick up your own replica of the Phoenix, humanity’s first warp-capable ship, as a deployable non-combat space craft. 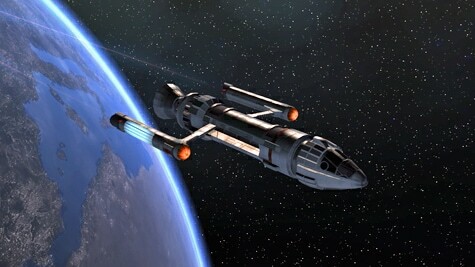 Once the event ends, the Enterprise will be warping off to new missions, so make sure you visit before she leaves.